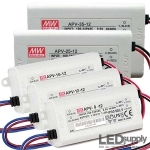 Wire these AC/DC switching power supplies straight into your system. 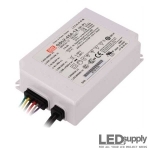 These quality power supplies from Mean Well and MagTech come with output and input wires for easily hardwiring in between household line voltage and your LED lights. 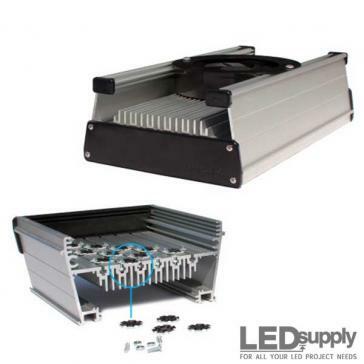 Metal case AC/DC LED power supply with constant voltage and constant current output mode, 40-600 Watt models with several different output voltage variations and dimming options. 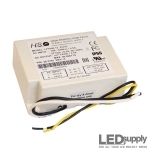 90~305VAC input, 16~90W PFC slim plastic case style switching power supply with constant voltage + constant current output from Mean Well. 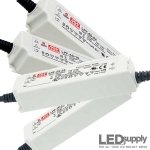 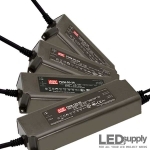 The ODLV series is a 45 Watt Constant Voltage Power Supply. 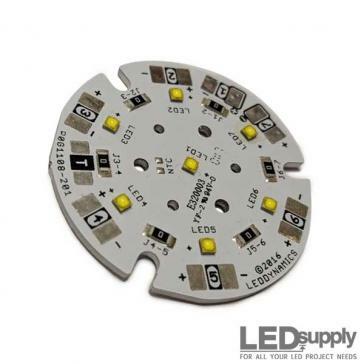 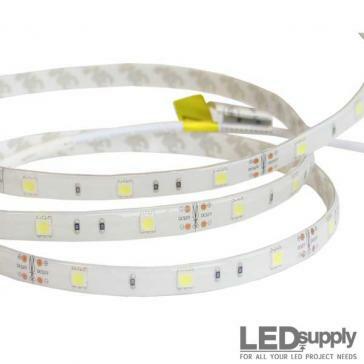 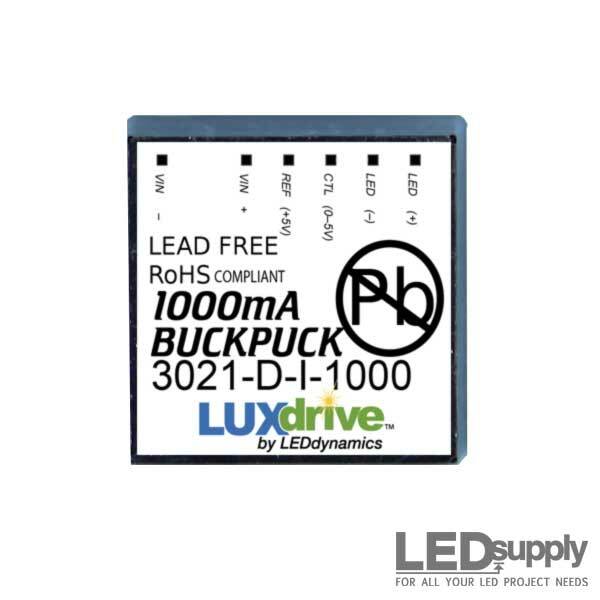 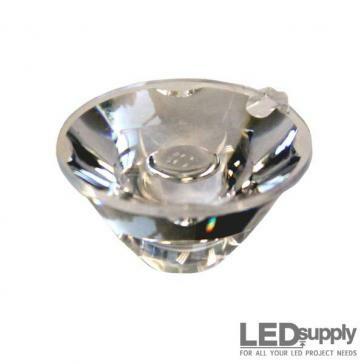 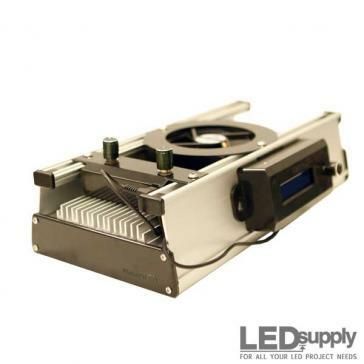 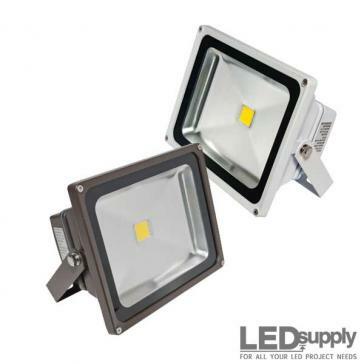 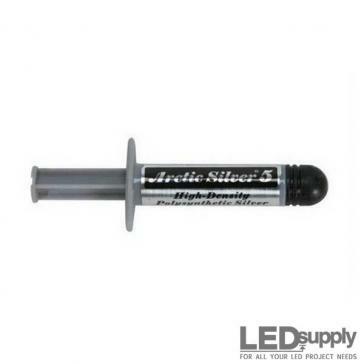 Offers PWM output with 2-in-1 dimming capability which works great for LED Strips. 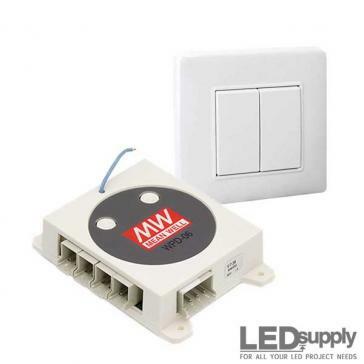 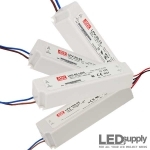 The PWM series from Mean Well is a dimming power-supply suitable for LED Strip Lighting. 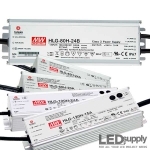 Available from 40W to 120W with universal AC input.